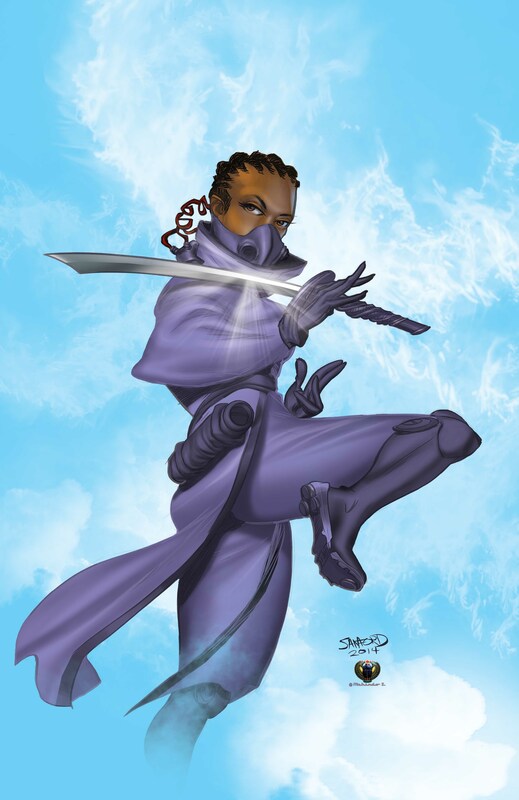 Skills and abilities: Zentra is an expert martial artist, tactician and technological expert. She also possess ancient African mystic abilities, that allows her to separate her soul or chi from her body. Powers: Some limited mystical abilities.